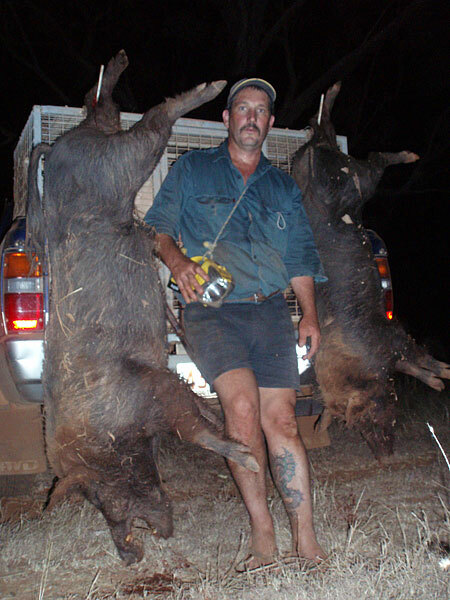 Mark F - A few from Friday night. 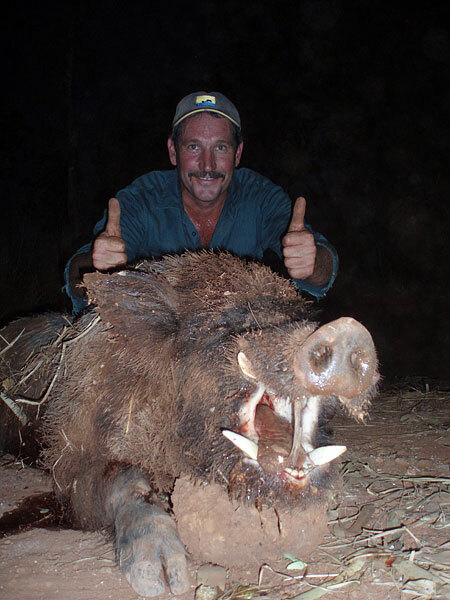 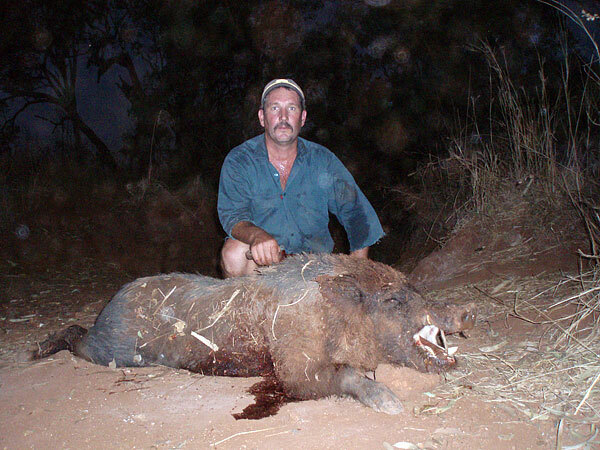 Daniel V - boar that Keith caught by himself on Sunday. 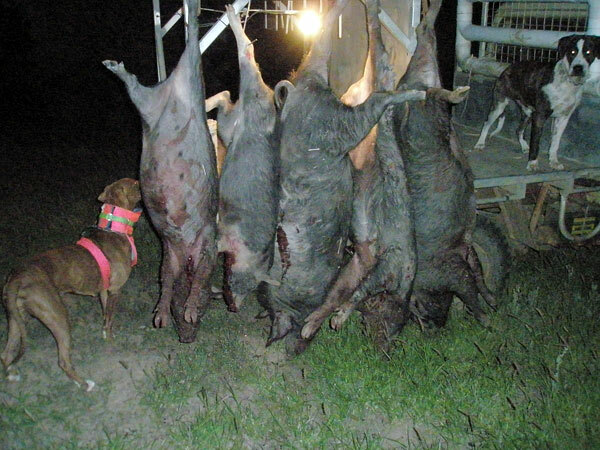 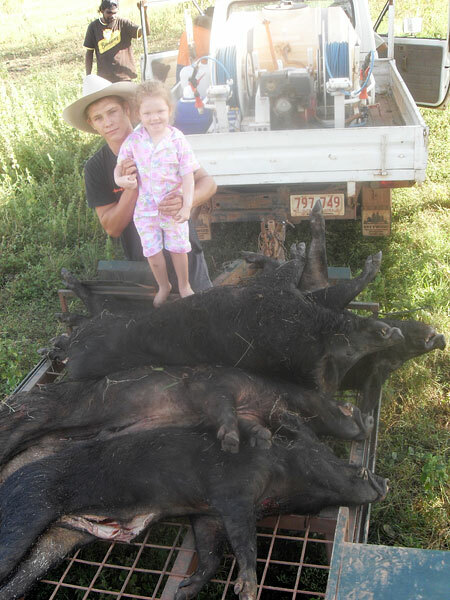 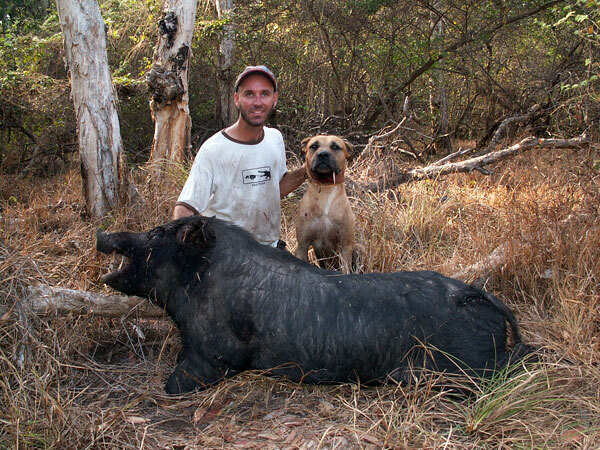 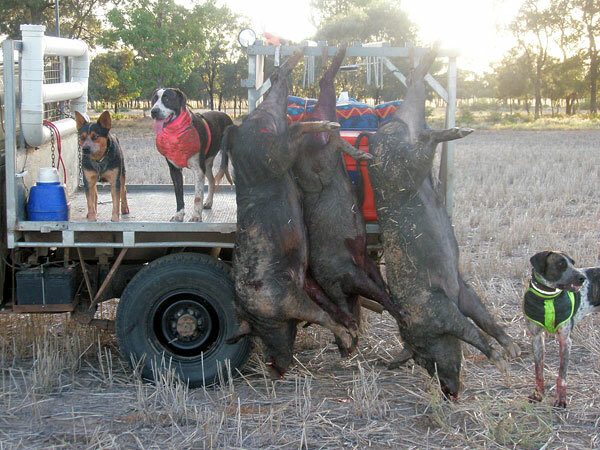 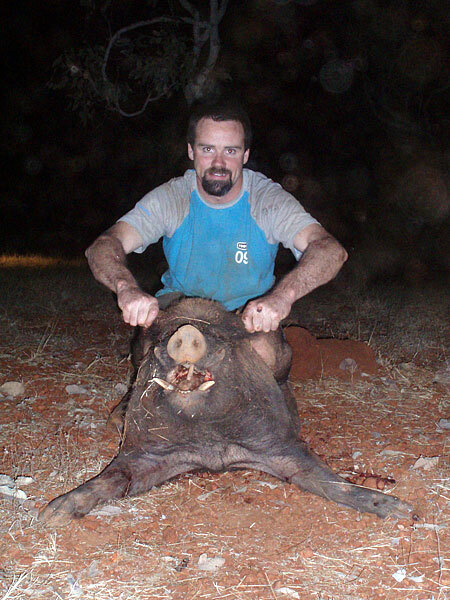 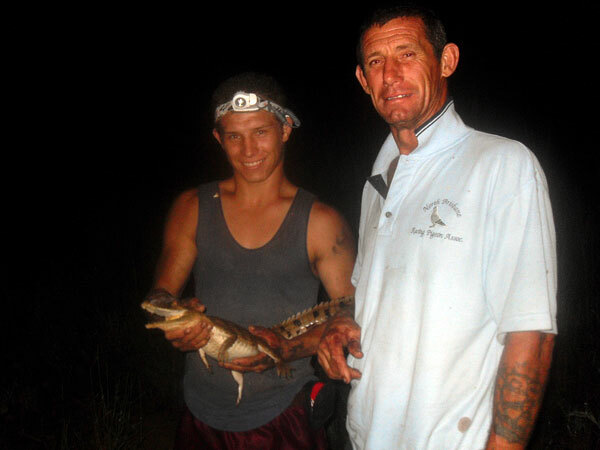 Ben L - Some good pigs from a few trips out Condamine way.